Majestic 12 Volt Power cable with Cigarette Plug - 2M long. 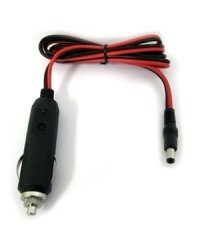 Majestic 12 Volt power cables are specifically designed for our TV's. 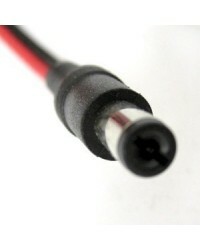 Below is a list of Model numbers that this power cable is suitable. 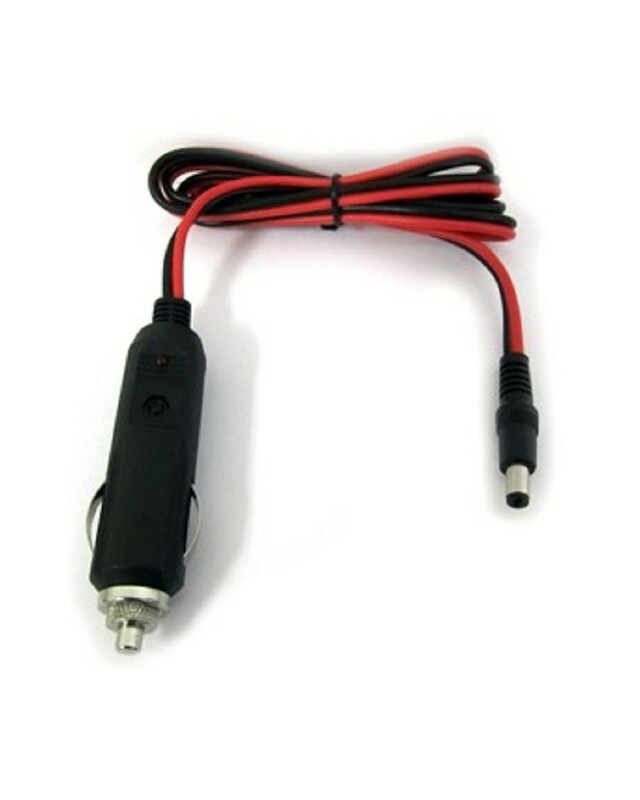 If you have a different model and cannot find your power cable simply contact us, our team is here to help you.